Two of our most popular schools offer one of the most popular majors with students today. We’re referring to the business programs at the Universities of Michigan and Virginia. There are many schools that offer courses and even majors in business, but not all offer a B.B.A (Bachelors of Business Administration) degree. That’s part of what distinguishes these two programs. The other part is the quality of the programs themselves. 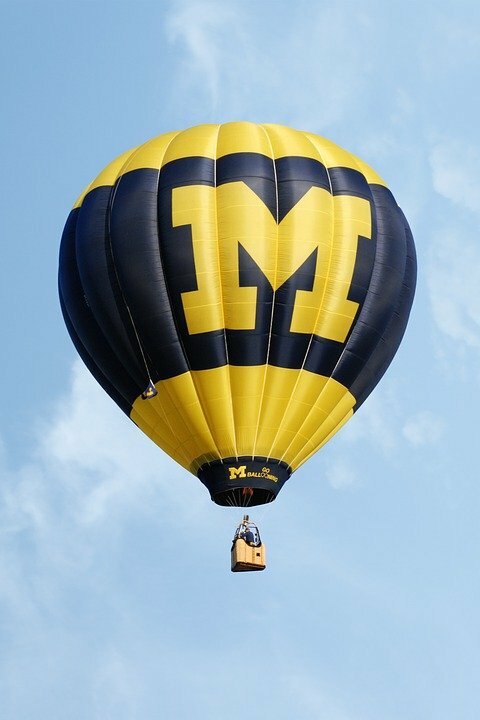 At the University of Michigan, students must make a special application to the Ross School of Business if they want to graduate with the B.B.A degree, and Ross has admission programs for both entering freshman and sophomores. Students begin with foundational courses before moving on to more advanced coursework in various management areas and corporate strategy. Students are required to take a course in business law and must also complete university core curriculum requirements. Ross students can earn a minor in non-business subject areas, and Michigan recently began offering a general business minor and a focused minor on entrepreneurship for students in the university at large. Students must also apply separately and be approved for the business or entrepreneurship minors. UVA’s McIntire program features an Integrated Core Curriculum, designed to give students a multi-faceted grounding in business, but students will also concentrate in one of five business tracks (accounting, finance, information technology, management, and marketing). They may also select optional tracks in specialized fields, but must additionally meet general university requirements. When it comes to admission, we see significant differences. Ross (Michigan) admits some students as freshmen and some as sophomores, but McIntire (UVA) only takes students who have completed two years of college for its B.B.A. program. Successful applicants will have demonstrated excellence in their two years of coursework, but especially in pre-requisite business courses. These two universities do not disappoint. They both offer quality programs to meet the growing demand of students who want to get a start on their pre-professional careers during their undergraduate years. High school students who know they are headed for careers in business would do well to look at these two powerhouse programs in these two highly-ranked universities.